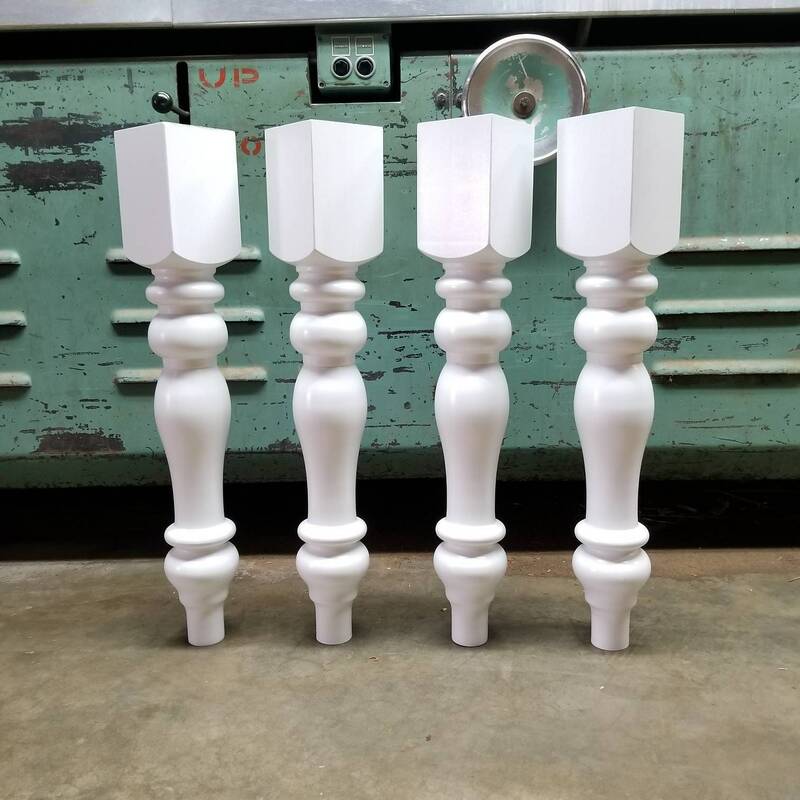 Chunky Farmhouse Dining Table Legs- Component Parts- Primed White, 28.5" by 4.5"
Component parts for professional carpenters and DIY woodworkers. These legs are intended to save you time as opposed to buying unfinished legs. An additional coat of paint is required to finish your woodworking projects. I was very impressed with these table legs! They are beautiful, well-made, arrived quickly, and the primer was very smooth! On a scale of white, I would say they lean a little bit towards the cool white/crisp white side, and my final finish was a more linen/warm white. The primer did show through a little after 3 coats of chalk paint, but other people don't notice it, just me. Also, IMHO they are probably the shortest you would want table legs to be. 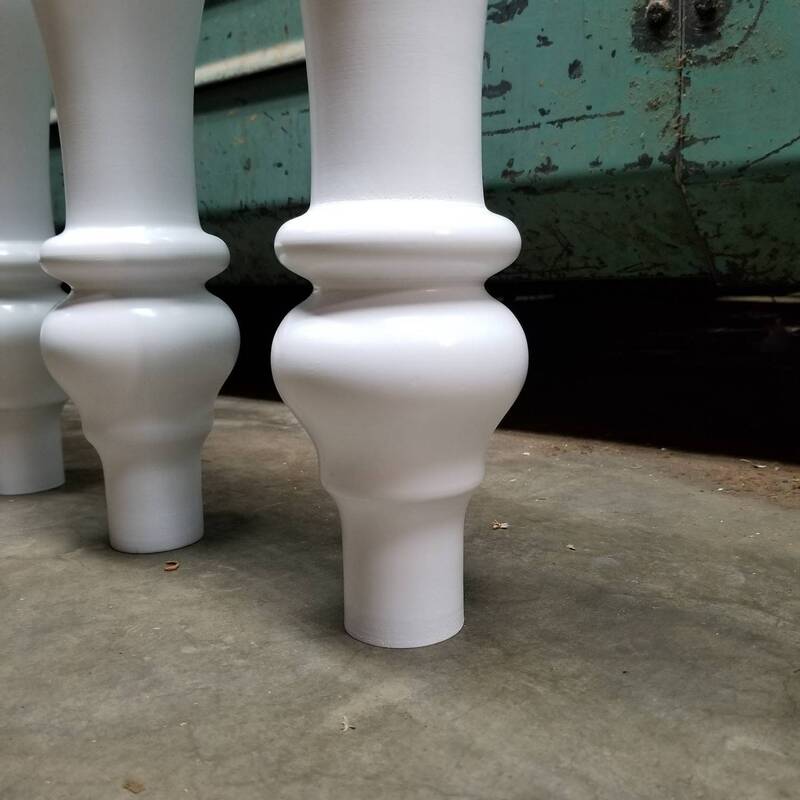 We added table leg levelers which added 1/2", but with the 3" apron that looks dimensionally appropriate with these chunky legs, larger guests may have a problem sitting at our table without rubbing against the apron a bit. Also, I sit with one foot underneath me often, and that makes my leg rub against the apron. If they were about 1/2" to 3/4" taller they'd be perfect. 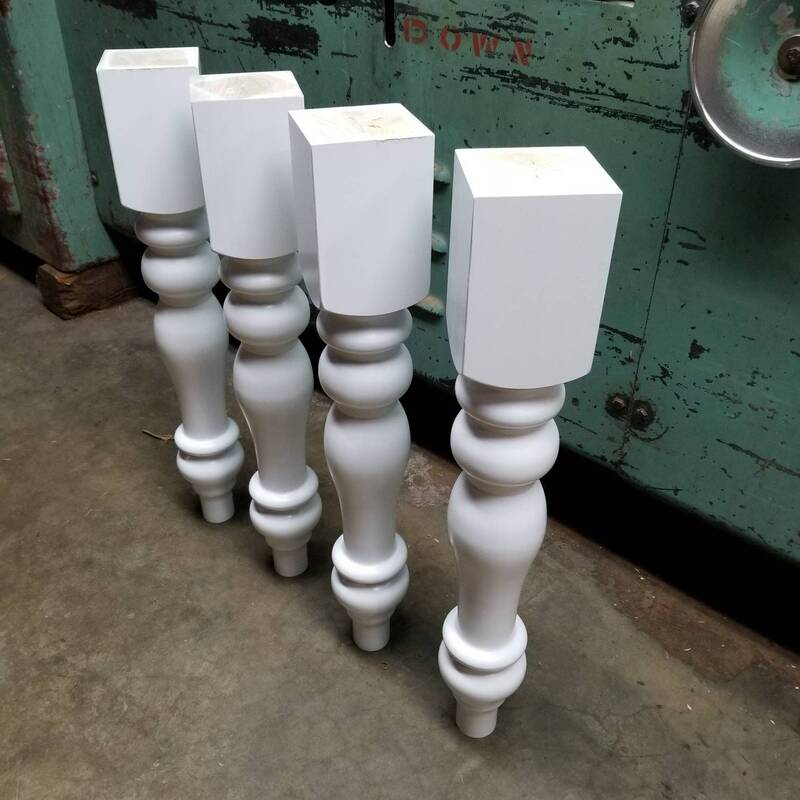 First order from Design59- I ordered the primed legs and was so blown away by the quality!! The finish was so smooth and so perfect. 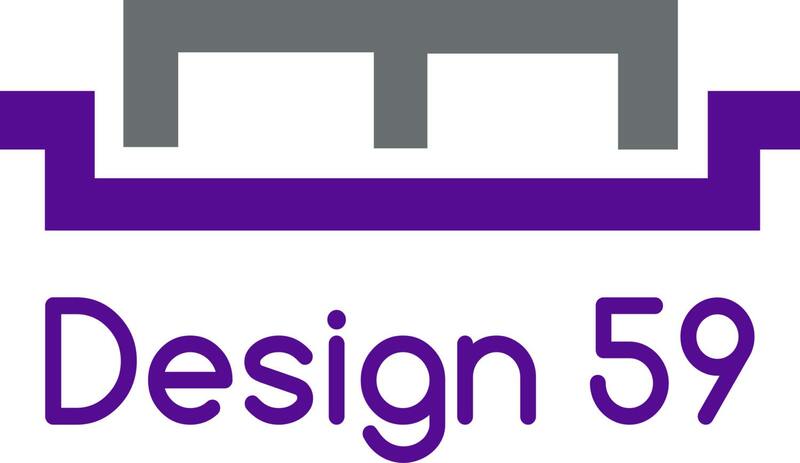 Helped the project go extremely quick. The packaging was so well done, also! Can’t wait to order more!